I have several CD projects available on this page. You can go here to listen to some of my tunes. Check out the latest in T-Shirts for todays steel guitar players and fans of steel guitar. for that perfect sound on your song! Call me to discuss rates and availability. 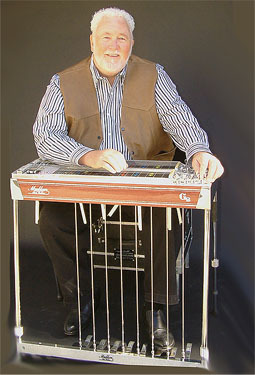 Does your steel guitar need maintenance, adjustments, changes, or a different set-up? I will work with you and your guitar to make it sound, look, and play its best!